Ubuntu’s default text editor is more than enough for occasional editing text. If you don’t have to deal with much text editing, then it should work well for you. However, it can be quite a pain to deal with if you regularly need to edit text, and things just get worse if you are a coder. This is why there are so many text editors for Ubuntu are available for editing text on a daily basis. All of the editors are made to comfort different needs; some are made specifically for coders and others may cater regular text editing needs. Choosing the best Ubuntu text editor out of so many choices can be quite hectic. 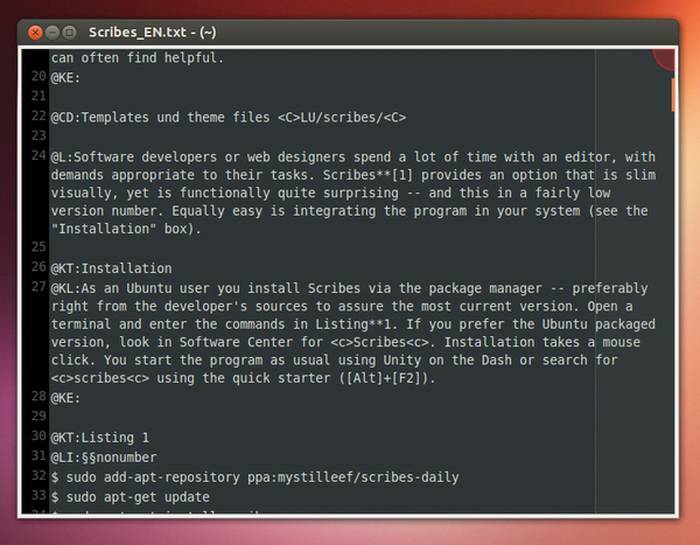 That is why we have gathered up a list of best Ubuntu text editors so you could easily select a Ubuntu text editor to replace the default Ubuntu text editor on your device. Without further ado, let’s find a Ubuntu text editor for you. Vim is considered as the best Ubuntu text editor for its advanced features and faster processing. 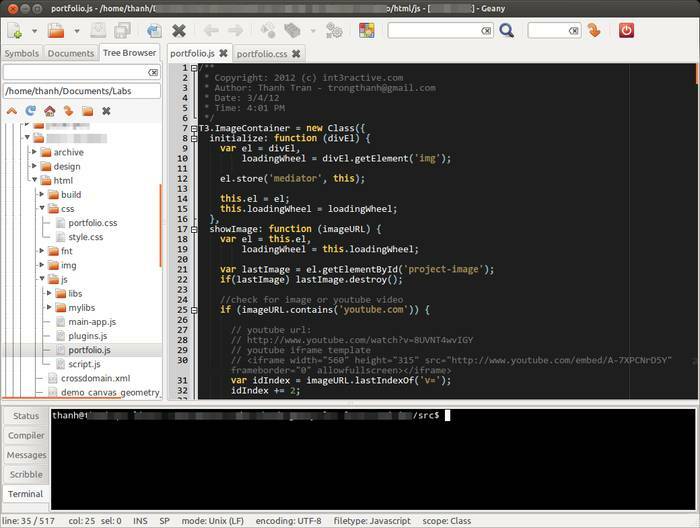 It is an open-source text editor with a little complex learning curve. It has features for both regular editors and programmers; you can easily edit text and manage code without any difficulties. It will let you undo all the changes you have made to a file even if you have closed the file and restarted the PC. This is especially handy for programmers to easily track changes and amend data where required. If you are a programmer and looking for a text editor that will fulfill all your coding needs, then Geany is the way to go. Geany is specifically created for writing and managing code. It has a graphical interface and many features to comfort developers. Some of its features include Call Tips, a code building system, code folding, auto-completion, syntax highlighting, snippets, code navigation and much more. Its interface is also quite simple, making it easier to use as compared to Vim. 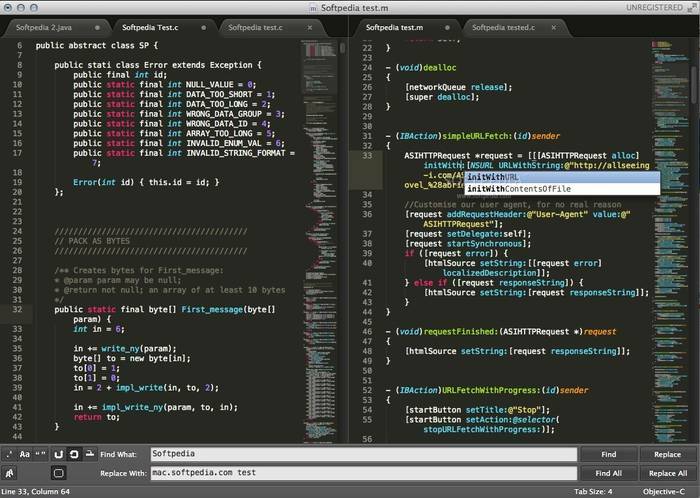 Sublime Text is a text editor with design and features similar to IDE (Integrated Development Environment). It is a paid text editor, but it has a limited free version that is good enough to fulfill most user needs. Just Like Geany, it is also best to be used for developers who need a text editor for coding purpose. It makes searching within text very simple; you can easily jump to symbols, lines, words and easily open files. It also has some other advanced features like, Multi-select, Distraction Free Mode, Split editing, Plugin API and ability to easily switch between projects. Bluefish is an advanced text editor specifically created for developers and programmers. It holds many advanced features, but still, it is extremely fast and very light on the resources. 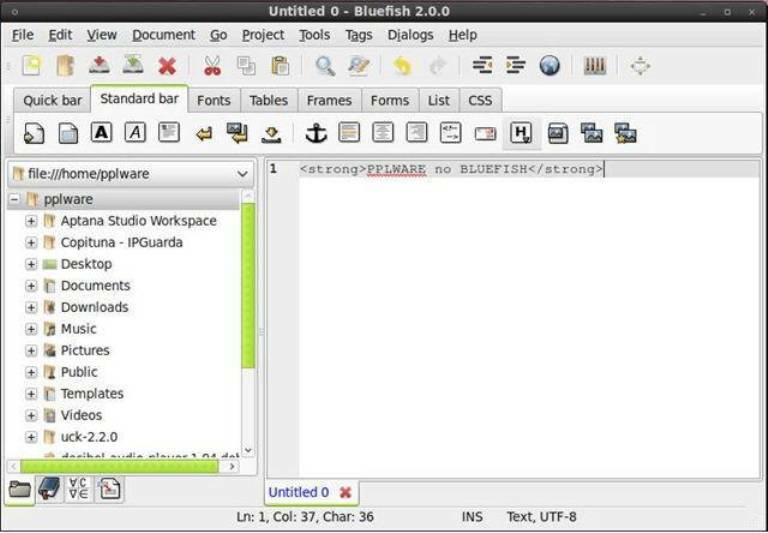 Bluefish is a cross platform text editor with focus on Unix based operating systems. It has a very clean interface and fast process even when processing huge amount of data. With its multi-document interface it is capable of easily opening 500+ documents without any slowdown. It has dedicated tools for project management, enabling you to work on multiple projects and keep track of changes on all of them. Its other features include, remote editing, snippets, built-in external programs, filters, unlimited undo/redo, built-in spell checker, auto backup, full screen editing, bookmarking, Zen Coding support, HTML toolbar and many more. Feature rich and complex text editors aren’t your cup of tea? 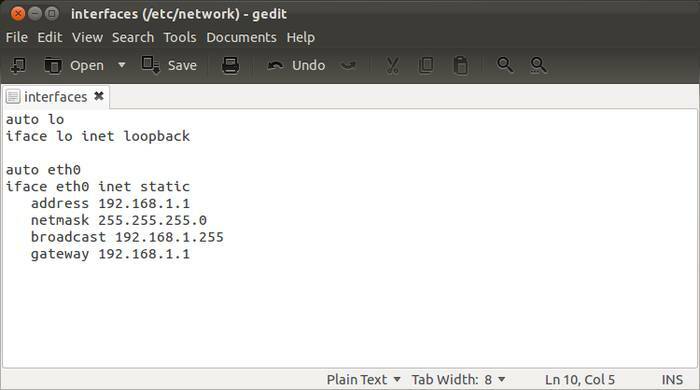 Well, may be a simple text editor like Gedit will fulfill your needs. Gedit is a really simple text editor that offers all the basic to advanced text editing features for daily text editing. Gedit is all about quick editing and saving notes. Although, it does hides some advanced features, such as syntax highlighting, remote editing, undo/redo, file reverting, text wrapping, search anything, printing, file backup, configurable UI and more. If you are not satisfied with its basic editing approach, it also has plugin support, which lets you add advanced features manually when needed. 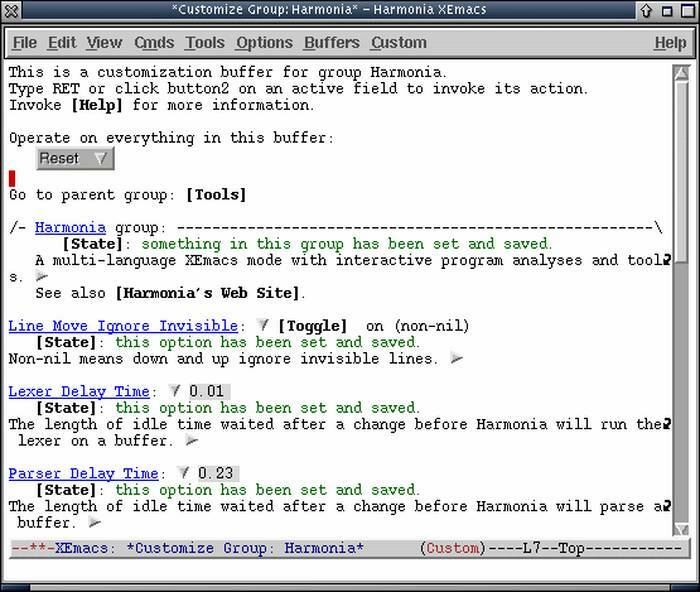 Kate offers a simple interface and basic tools for novice users and holds tons of advanced features for programmers. It will let you easily edit text and offers basic text editing features like Split editing (horizontal and vertical), auto detection, remote editing, text rendering and more. If you are an advanced user, then you will love its advanced features, including Bookmarks, scroll bar marks, code folding, syntax highlighting for up to 180 languages, vi input mode, auto completion, smart search, unlimited undo/redo and complete backup and restore. Kate is free to download and use, and runs on user donations. 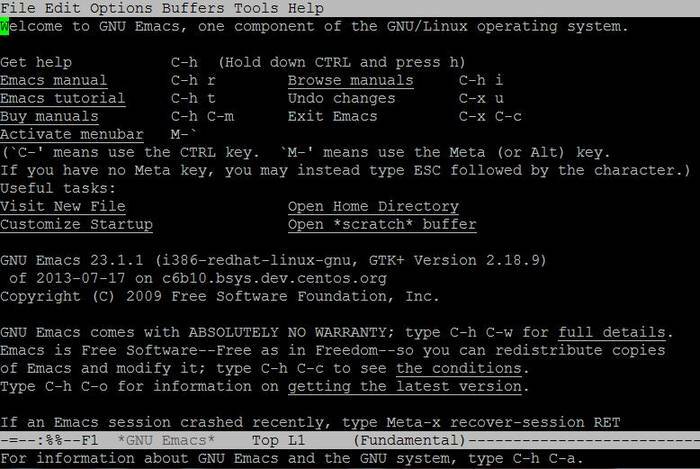 If you are one of those experts who like challenges and rewarded for efforts, then you should try Emacs by GNU. It is a complex text editor, but very rewarding if you are ready to get familiar with it. 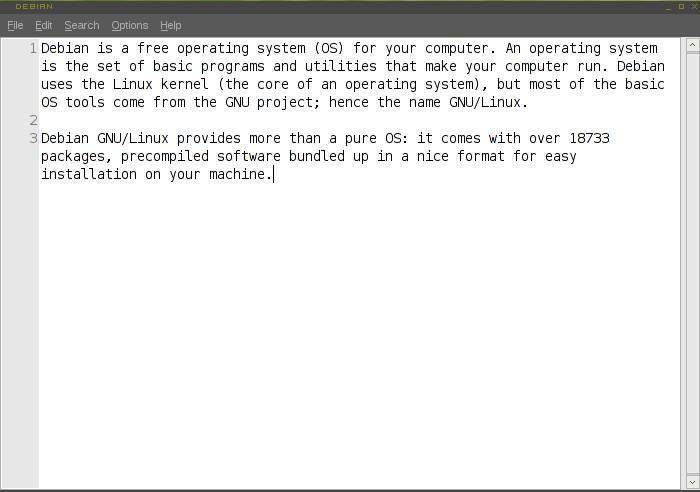 It consists of both CLI and GUI implementation, so you will find many features from them, making it a very customizable text editor. You can do pretty much everything, such as split editing, bi-directional text, multiple themes, auto completion, code folding, syntax highlighting, search anything and add new features with extension support. Emacs gave you a headache? You might like to try out Leafpad, a simple text editor with just the basic editing features. Leafpad is made to be simple and very light, so you will not find many cool features you may expect from your editor. However, it is extremely fast and very light on the resources, making it perfect for people who don’t really edit much. It has all the required feature for basic editing, including multi-line indent, drag and drop, Auto codeset detection, unlimited undo/redo and printing. It will not let you write and manage code, but for some quick editing it is a great option. Another good text editor with basic to advanced features that many people will adore. The project runs on donations and you can download and use Scribes for free. It has a simple interface with a very easy learning curve that should not take more than few hours to get used to. Its features include, snippets, auto detection, auto correction, shortcuts, remote editing, easy project switching, bookmarking, smart search, Automatic indentation, text processing and manipulation, different syntax colors and plugin support to add more features. Xemacs is another great text editor that offers best of both worlds similar to Vim. It is an open-source text editor that is highly customizable and gets updated with new feature frequently added, thanks to the active community supporting it. It offers text editing along with full color editing support to make both coding and usual editing easier. You can customize pretty much anything, this includes creating complex shortcuts, finding data and customize functions of your keyboard and mouse. If Vim doesn’t satisfy you, then Xemacs could be a good alternative. 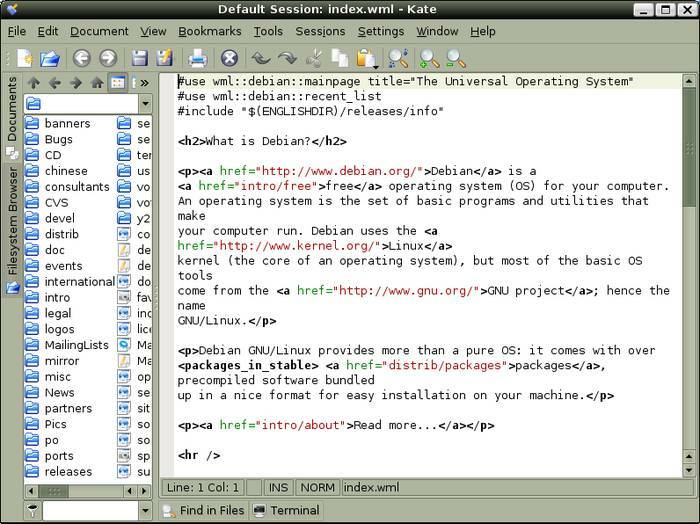 You may use the above mentioned text editors to replace the default text editor of Ubuntu. Most of the text editors mentioned above are free and open-source, so replacing the default text editor for some extra features should not hurt anyone. We have tried to list down different types of text editors that fulfill different needs. You will find text editors specifically for programmers, like Bluefish or Emacs, simple text editors like Gedit, or text editors for people that are simple yet powerful text editor, such as Vim or Xemacs. Which text editor do you use on your Ubuntu PC? let us know in the comments below.